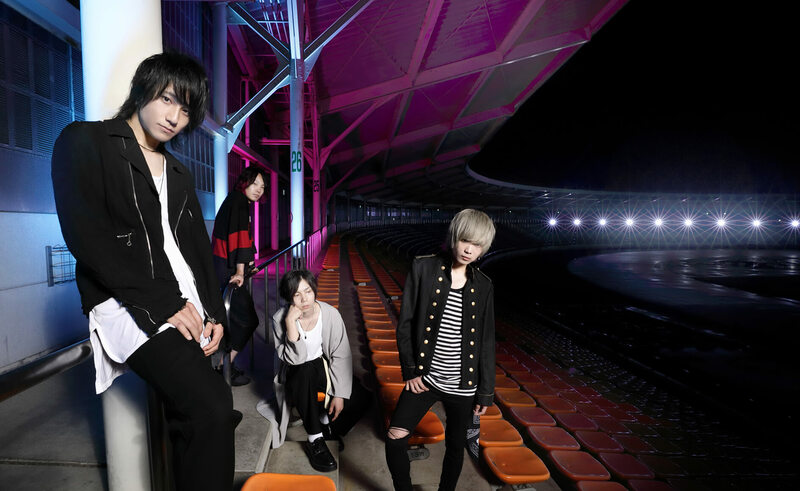 Four-piece Japanese rock band Lenny code fiction released their newest single Make my story on August 22. The song is being used as the latest opening theme song for the popular anime series My Hero Academia which has propelled them to new heights, leading them to announce a nationwide tour in Japan. The band have announced that they will release their long-awaited first album Montage on November 14. The record will feature the already-released singles Key -bring it on, my Destiny-, Flower, Colors, and their newest song Make my story as well as 8 brand new tracks. Fans will be excited to hear that it’s packed full of tunes that have yet to be heard live. The first few dates of the tour have trickled in. You can catch them in Sendai on October 19 and Akita on October 20 where they will be joined by Japanese rock bands the quiet room and climbgrow after which they will hit Kanazawa on November 10 and Nagano on November 11 with GOOD ON THE REEL and Amelie. Tickets for the Sendai and Akita concerts will be released on September 15 where fans can look forward to getting an early listen of the new songs. Pre-sale tickets for the November dates are now available via ticket vendors in Japan. Full details can be found on their official homepage. *Tickets are the same across all dates.